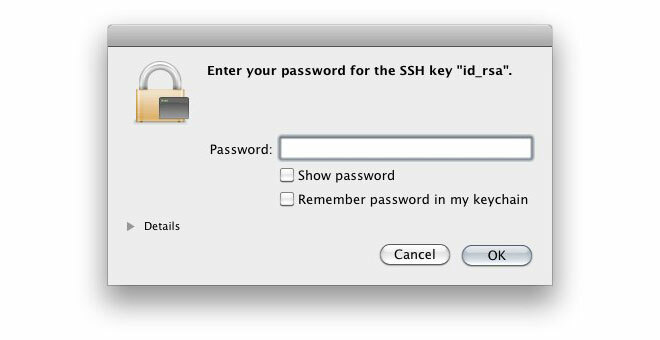 If you’re a systems administrator and you’ve recently upgraded to Apple’s macOS Sierra, you may have noticed that macOS now stores your SSH key passphrase by default, without even giving you the option not to save it. For security reasons, this is not recommended because if you have the key saved on your machine and macOS saves the password, it wouldn’t be difficult for someone to gain access to a server you manage. There is no menu setting anywhere to turn off this behavior. Instead, you have to manually edit the ~/.ssh/config file.